Rivas Design & LandscapingBlogGardeningIt’s April — What Should I Prune? 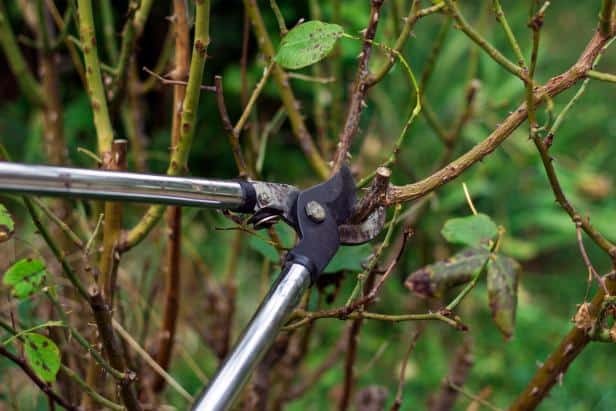 I find this time of year to be one where it is easy to get pruner-happy. While most things can survive a poorly timed pruning, there are a few that will make you skip a year of beauty if you cut at the wrong time. What can be cut now? What to avoid cutting now?